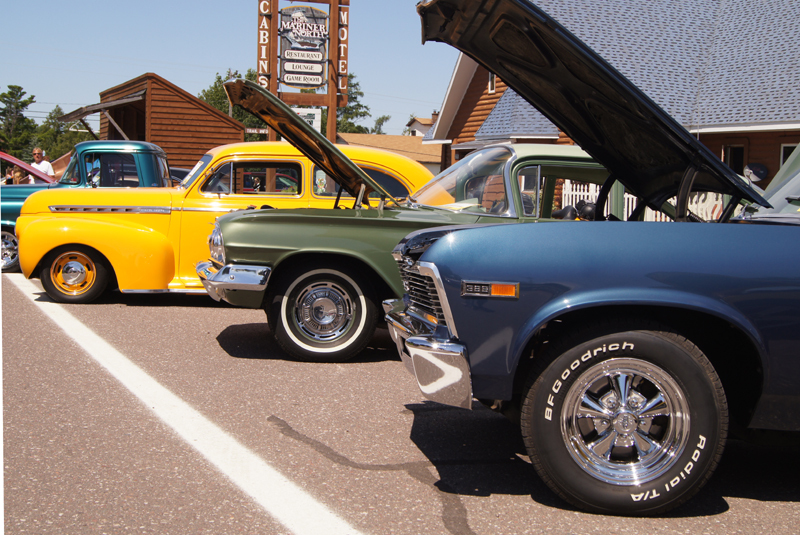 The End of the Road Keweenaw Tour & Car Show brings car and truck enthusiasts to Copper Harbor in late July. The Cruise leaves from the Pat’s IGA Parking lot on Sixth Street in Calumet and the Car Show is held in Copper Harbor with awards, live entertainment, food and refreshments. The event is a benefit for the Keweenaw Random Acts of Kindness. 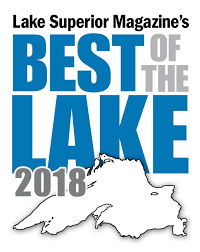 For more information contact Matt at the Drift Inn at 906-337-3884. 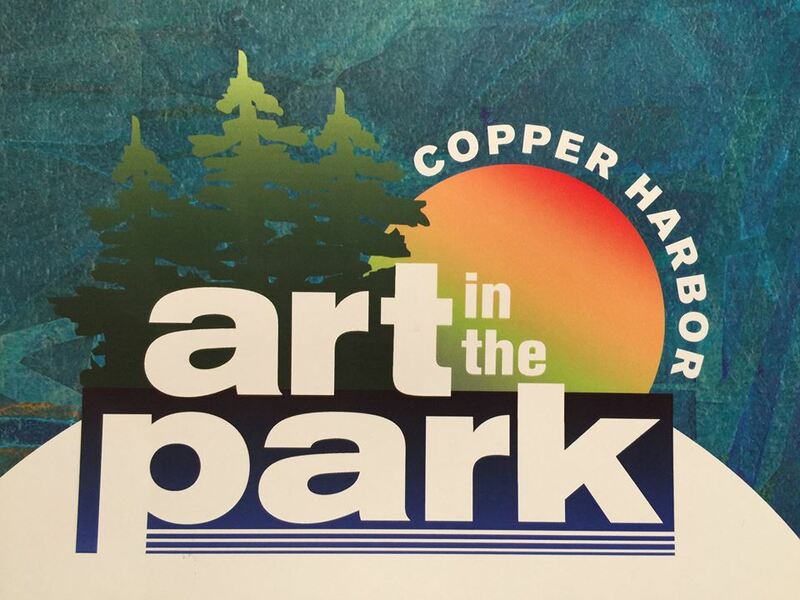 Sponsored by the Copper Harbor Improvement Association. 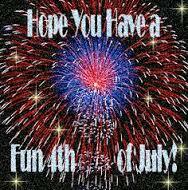 ALL ACTIVITIES; parade, kids games, cookout and fireworks will be on the 4th of July. 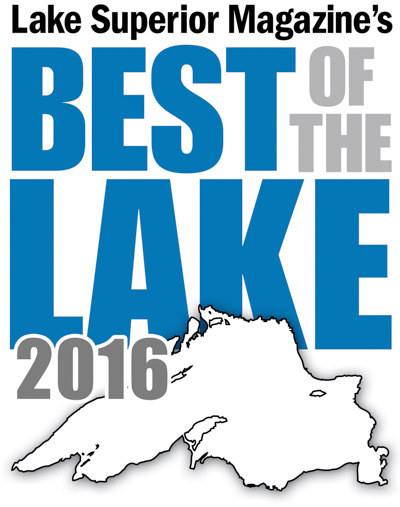 It will be a fun-filled day for the whole family ~ see you in Copper Harbor! !